The main network of Cosmos has been launched on March 14th, while the cross-chain part has not yet been completed. According to its official website, whether the cross-chain part will be included in the core module of Cosmos-SDK is going to be decided by users via voting on chain after the IBC protocol is fully developed. 1. The underlying architecture of Cosmos is the Tendermint protocol, which applies PBFT dual consensus mechanism and packages the network layer and consensus layer of the blockchain into a generic engine. The Cosmos SDK is a variety of modules based on the Tendermint protocol. The module includes the functions required by the blockchain infrastructure and application layer. The SDK allows developers to connect to the Cosmos network by simply building a state machine application. 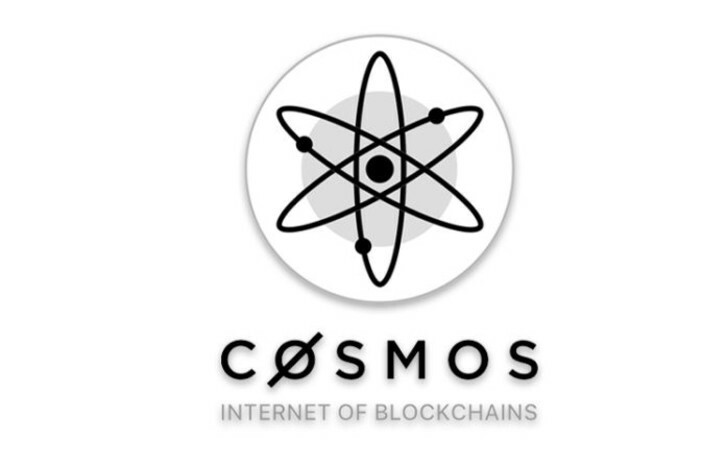 For the blockchains built with Cosmos-SDK, since the underlying construction is identical, they only need to connect to the Cosmos Hub via the IBC protocol and achieve interoperation with other blockchains connected in the same way, eventually realizing token transfer without the need of a centralized third-party. 2. For the existing POW projects, since it is necessary to ensure the safety when conducting cross-chain transaction, it will use the peg zone to follow the original chain first, and wait for the block to increase to a safe value before using the IBC protocol for transaction. 3. According to its plan, the cross-chain part is only to transfer messages between blockchains built with Cosmos-SDK, and does not involve calls for cross-chain smart contracts. In contrast, Polkadot uses a blockchain of different consensus mechanisms to achieve inter-chain communication, data transfer and smart contract calls through a protocol, which is technically more essential to cross-chain implementation. Maybe in the future, the SDK module in the Cosmos system can use polkadot to complete cross-chain transactions, and make itself implemented as a platform for cross-chain DApps.